Converting cup New Zealand to Chinese cuō value in the beach sand units scale. TOGGLE : from Chinese cuō into cups New Zealand in the other way around. Convert beach sand measuring units between cup New Zealand (cup) and Chinese cuō (撮) but in the other reverse direction from Chinese cuō into cups New Zealand. This online beach sand from cup into 撮 converter is a handy tool not just for certified or experienced professionals. First unit: cup New Zealand (cup) is used for measuring volume. Second: Chinese cuō (撮) is unit of volume. beach sand per 250.00 撮 is equivalent to 1 what? The Chinese cuō amount 250.00 撮 converts into 1 cup, one cup New Zealand. It is the EQUAL beach sand volume value of 1 cup New Zealand but in the Chinese cuō volume unit alternative. 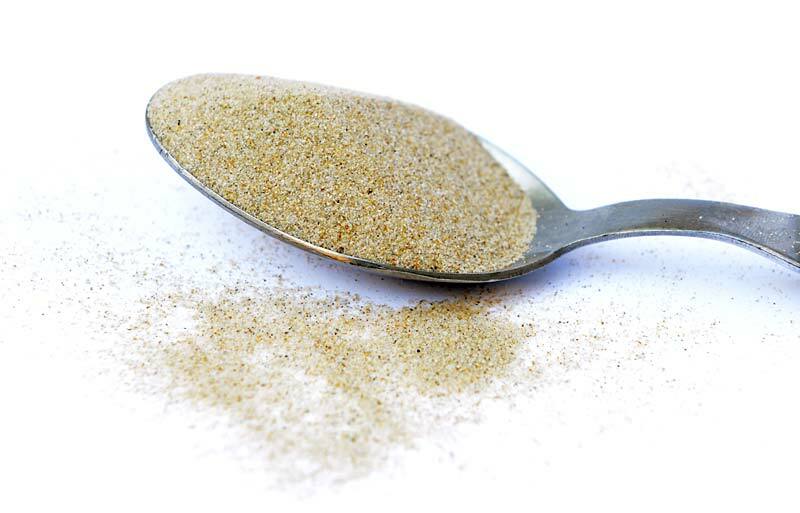 How to convert 2 cups New Zealand (cup) of beach sand into Chinese cuō (撮)? Is there a calculation formula? 1. practicing cups New Zealand and Chinese cuō of beach sand ( cup vs. 撮 ) measuring values exchange. 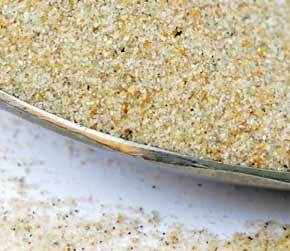 How many Chinese cuō of beach sand are in 1 cup New Zealand? The answer is: The change of 1 cup ( cup New Zealand ) volume unit of beach sand measure equals = to volume 250.00 撮 ( Chinese cuō ) as the equivalent measure within the same beach sand substance type. In principle with any measuring task, switched on professional people always ensure, and their success depends on, they get the most precise conversion results everywhere and every-time. Not only whenever possible, it's always so. Often having only a good idea ( or more ideas ) might not be perfect nor good enough solution. If there is an exact known measure in cup - cups New Zealand for beach sand amount, the rule is that the cup New Zealand number gets converted into 撮 - Chinese cuō or any other beach sand unit absolutely exactly. 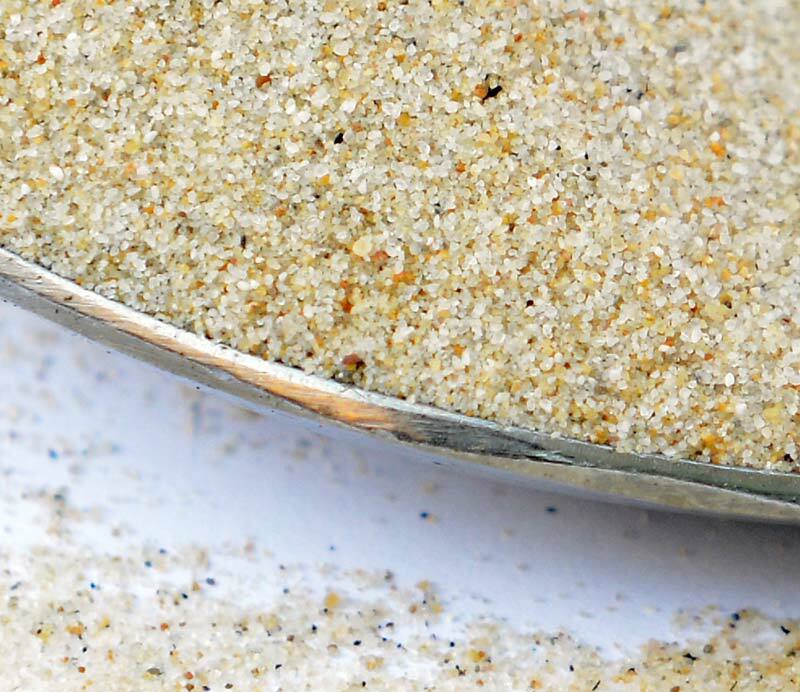 Conversion for how many Chinese cuō ( 撮 ) of beach sand are contained in a cup New Zealand ( 1 cup ). Or, how much in Chinese cuō of beach sand is in 1 cup New Zealand? To link to this beach sand cup New Zealand to Chinese cuō online converter simply cut and paste the following. The link to this tool will appear as: beach sand from cup New Zealand (cup) to Chinese cuō (撮) conversion. The beach sand converter from cup ( cups New Zealand ) measure to 撮 ( Chinese cuō ) equivalent.